And HAPPY OCTOBER to you as well!! around the same time as my end/beginning of the month posts. 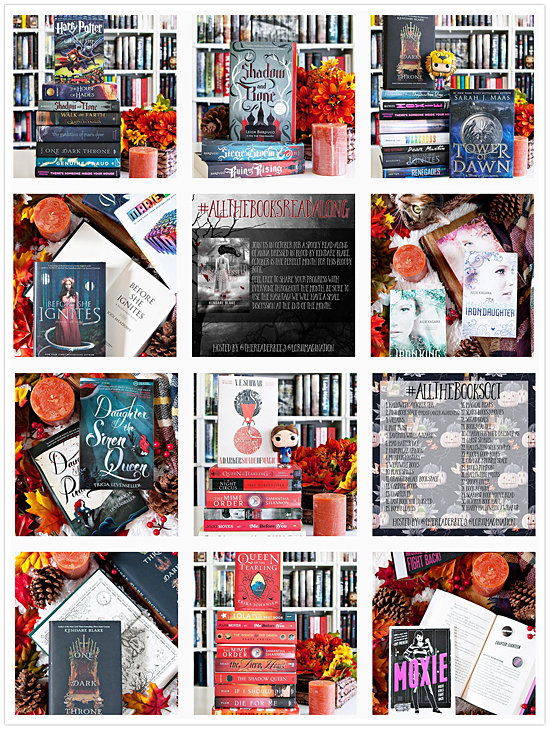 But, I decided to post this anyways, because it's about more than just books. 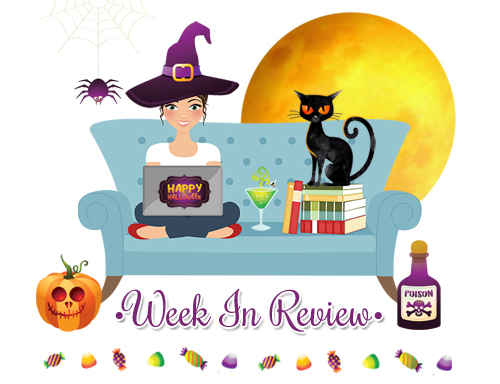 So this week I managed to read four books. That's right, FOUR! It's been a while since that has happened. 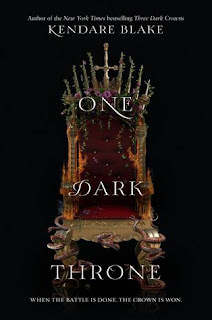 :) The first book I read was One Dark Throne by Kendare Blake, which is the second book in the Three Dark Crowns series. 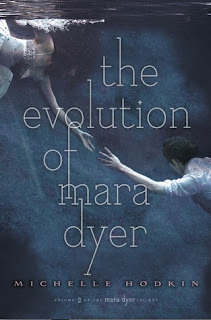 I thought this series was a duology, but there's actually going to be two more books in the series, so I'm super stocked for those! 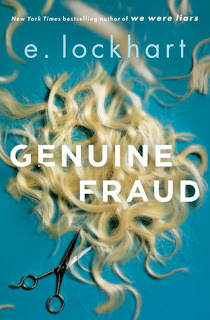 I also read Genuine Fraud by E. Lockhart, and I'm hoping to have my thoughts up for it soon! I also had a chance to watch two movies this week as well. 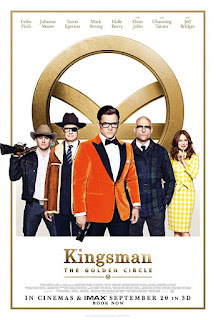 The first was Kingsman: The Golden Circle, which was really, really good. Colin Firth. Channing Tatum. Mark Strong. Drooooool. I can't wait to watch it again, even though I'm a little pissed off at the movie as well. 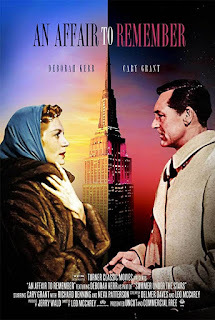 I also watched An Affair to Remember with my fellow book club ladies. This was my first time ever seeing the movie, though I've seen the remake before so I knew what to expect, but I enjoyed it as well. An Affair to Remember. --sigh-- So wonderful! I am all over the TDC series. I loved the first book, but the second one made me a solid fan. 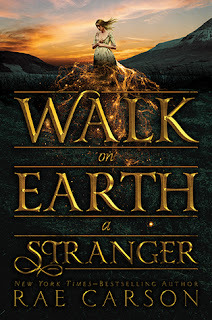 I need to get my hands on the second Gold Seer book, because I love Carson and enjoyed the first book a lot. Still putting off the Lockhart book (I have had it since like May). I am afraid I will hate it, and I love her so much.